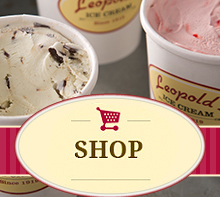 After sampling some of the above options, the only reasonable move for dessert is Leopold’s Ice Cream. 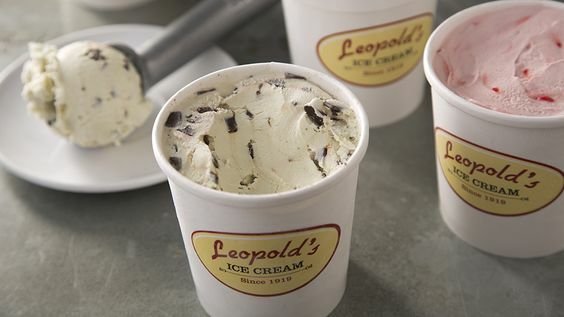 A Savannah institution since the early 1900s, Leopold’s is the place that locals go to for relief from the Georgia heat. While it’s perfectly fine to cool off with traditional flavors like butter pecan and chocolate raspberry swirl, consider yourself lucky if you’re able to catch one of the seasonal treats — we’re still gushing over March’s Girl Scouts-themed Samoa milkshake.